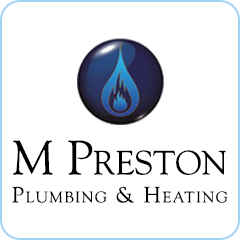 M. Preston Heating and Plumbing is based in Northallerton and services the wider North Yorkshire and North-East area. 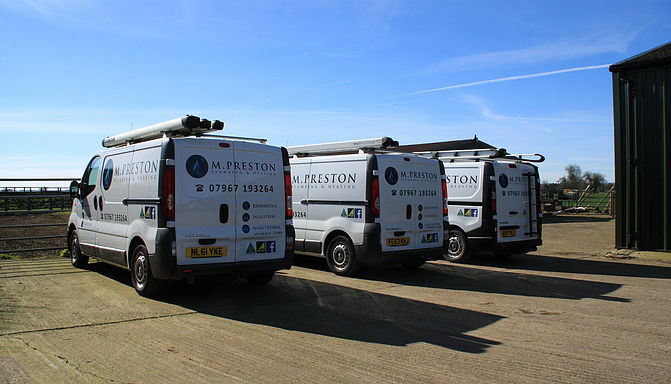 Our services cover residential, commercial and agricultural sectors for plumbing and heating. Residential projects have included full home installations including boiler, central heating systems, kitchens, bathrooms and radiators. We specialise in barn conversions and period properties. Our commercial services are designed to minimise disruption to your business and include steel pipework, commercial water systems such high pressure pumps. For agricultural and equine customers, we design and install animal drinking systems, specialist equine showers and high pressure hose systems.